"InterNations members in Guayaquil are really a tight-knit little circle of expats in Ecuador. " "As an expat in such a fast-growing port city as Guayaquil, I really needed some assistance from a supportive community like InterNations." 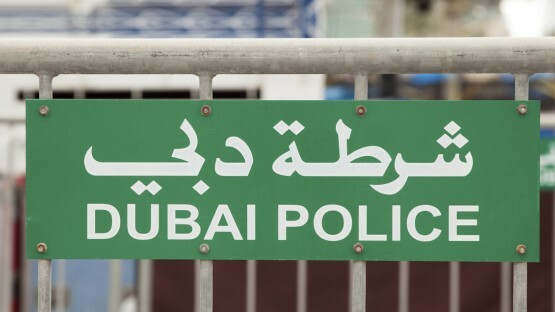 Expats who are concerned about their safety will feel right at home in the UAE with its low crime rate and rigorous law enforcement. However, traffic, weather conditions, petty crimes, and even the law itself can still pose a risk. Learn more about local laws, safety measures, and more. 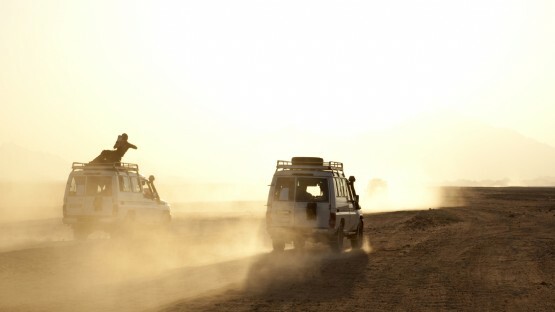 The UAE — and especially Dubai and Abu Dhabi — are quite popular among tourists and expats from all over the world. It is not just the luxurious hotels, the big shopping malls, and the sunshine that attract visitors, but also the safety and security that the country offers which make it an attractive destination. You’re convinced that you would never break the rules? The UAE has a lot of very strict laws that expats often would not expect, but also impresses with a rather low crime rate. Still, it is not uncommon for expats to become the target of scams. Learn more about how to recognize and avoid them! Are you imagining the UAE as a destination you shouldn’t set foot in without a bodyguard? Think again! The Emirates are a rather safe country. However, particularly women, as well as non-Western and LGBT expats often struggle. There are some measures you should take to keep safe. With this safety also comes a downside, of course. The UAE has put rather strict laws in place which address co-habitation, public decency, alcohol consumption, and even behavior during Ramadan. Some of them you might not expect when you are moving there. You should, however, be aware of what you are legally allowed to do because law enforcement is taken very seriously in the Emirates. While violent crimes are rare in the Emirates and rarely affect expats, scams are still pretty common and often directed at gullible expats. Many scams are just specific ways of begging for money, but some schemes are intended to steal your credit card information or phone credit. The UAE likes to pride itself as being a country with a multicultural and open society. That is why anti-discrimination laws have been put into place in recent years to counteract discrimination based on race, ethnicity, religion, or nationality. Unfortunately, this hasn’t helped to eradicate unequal treatment in the workplace altogether. Moreover, these laws do not extend to cover homosexual expats. They are still running the risk of being arrested and sentenced under Sharia law (although the harsh punishments have largely been replaced with fines, prison sentences, and deportation). While some emirates are more liberal than others, LGBT expats would do well to be discreet.